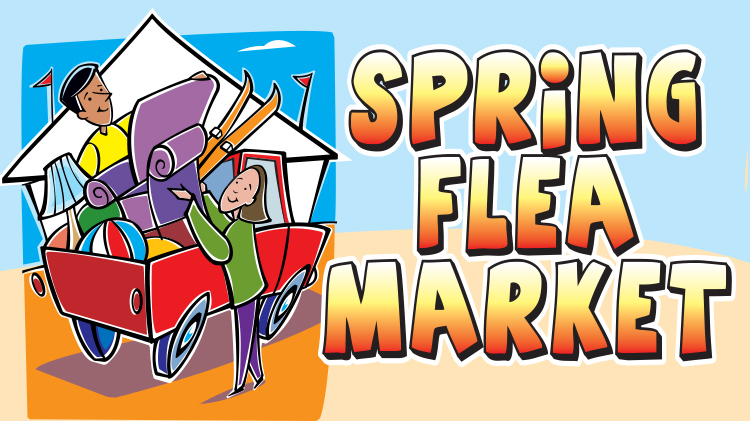 Date: Apr 27 2019, 9 a.m. - 1 p.m.
One person's trash is another one's treasure at the annual Spring Flea Market in the MWR Fest Tent Saturday, April 27, 9 a.m.-1 p.m.
Clean out your closet, garage or attic, rent tables or spaces and sell your gently used items for cash! The MWR Fest Tent is at Lewis Main at 2200 Liggett Ave. The cost to sell at the flea market for two tables, spaces or a combination is $26. For three spaces, tables or a combination, pay $30. Each additional table or space is $5. Cost to come to the flea market: free! For more information on renting your sale area, email specialevents@JBLMmwr.com or call +1(253)967-6772.